This is from one of those fun photo booths popping up at wedding! 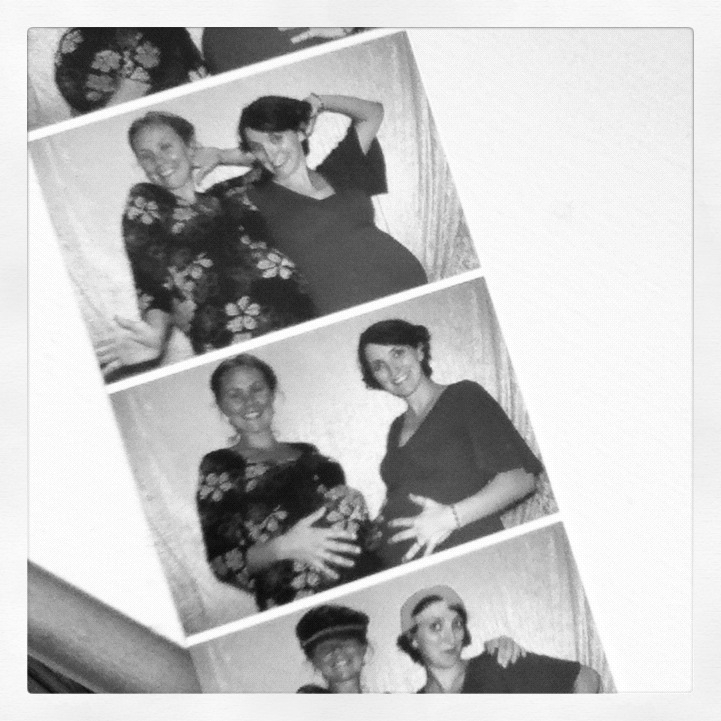 Here my sister Betony and I are both quite pregnant at my brother Jonathan and Lua’s wedding. I love that Bet and I are growing our bellies nice and round, the little ones (now Rose and Harriet) are growing inside as little babies should, and that my brother and Lua are growing into a new part of their lives together. Grow. What a beautiful thing.